A dental academic and clinician from the University of Plymouth has been named as one of the most influential people in the dental profession. 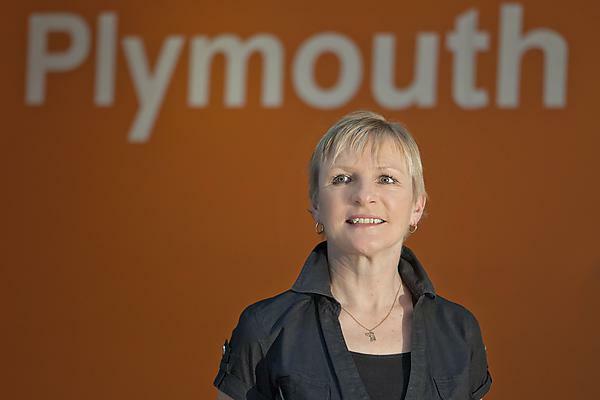 Professor Liz Kay MBE, Foundation Dean Peninsula Dental School at the University of Plymouth, has been ranked seventh in the Dentistry Top 50 most influential people published today, 9 May 2017. Professor Kay comes in one place behind Health Secretary Jeremy Hunt and above the Prime Minister Theresa May, who is ranked 10th. Professor Kay led the development and implementation of the Peninsula Dental School (the first new dental school in the UK for 40 years) which currently ranks second out of the 15 dental schools in the country (Guardian league table 2017). Her focus on primary care within dental education is internationally renowned. Her advice on dental education is often sought and highly respected. She is an inspiring clinical teacher and highly evaluated by students. As an academic she is highly productive (over 150 papers and six books, with £1.5 million of research funding). Her research is of the highest standard and through this and also through her multiple external roles she influences policy in dental public health at regional and national level. After setting up Peninsula Dental School, Professor Kay devised and developed an MBA in Healthcare in partnership with Plymouth University Business School. It is the first in UK to be taught via blended and distributed learning, and the dissertation projects are based on healthcare improvement in the student’s own healthcare organisation, thereby giving a practical benefit to the student’s sponsor. She works tirelessly to support others through editorial boards, journal refereeing and higher degree supervision. She is in great demand by external bodies (national and international) and works extensively with industry from which she passes all fee income to the support of research degree students rather than retaining it personally. Her advocacy for women within higher education brings on the next generation of clinical educators and leaders. She pursues this work nationally, regionally and within Plymouth University where she sits on the University Athena Swan Committee and leads the PUPSMD Athena Swan Self-Assessment Team which recently achieved the prestigious Silver Award. Professor Kay holds a Mature Educator Certificate for Excellence in Dental Education awarded by the Association for Dental Education in Europe 2011.